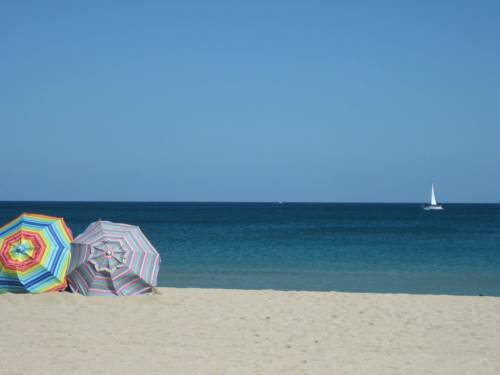 idea, and head out on the delightful water at Boca Marina. 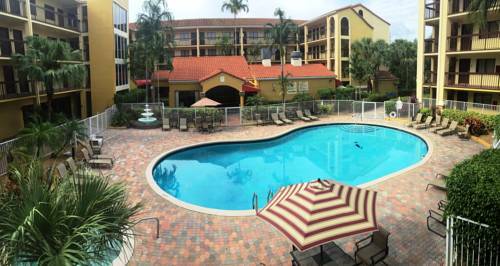 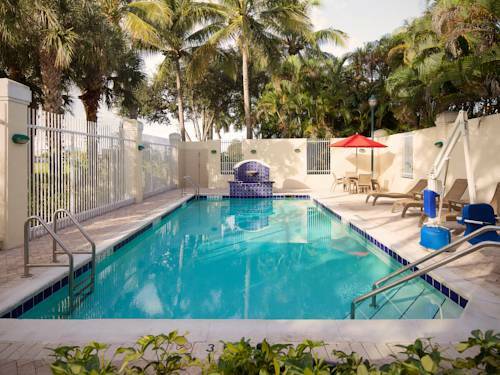 Why not bring the kids to Le Petit Tennis while here at Boca Raton Plaza Hotel And Suites. 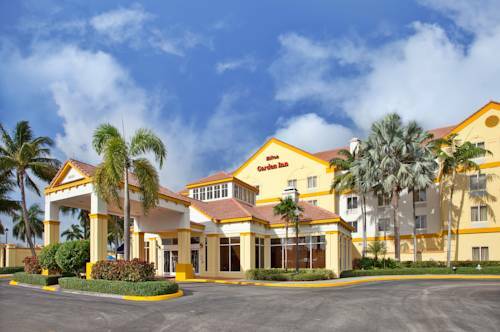 Near Boca Raton Plaza Hotel And Suites you stumble on a golf course called City Of Boca Raton. 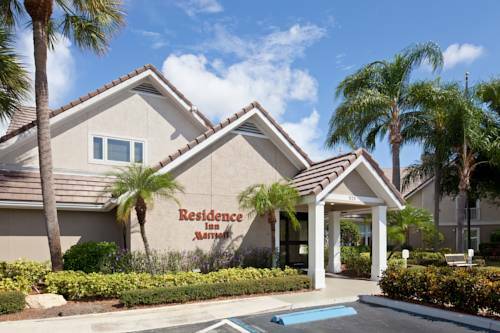 Nearby Boomers Family Recreation Center is cool for young and old, and going for a horse ride at close by Millpond Farm is always a fun thing to do. 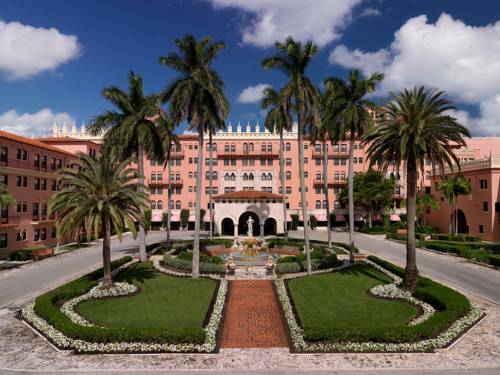 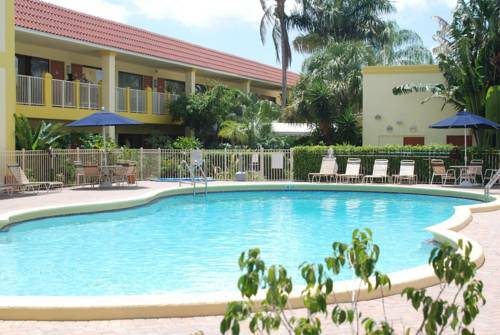 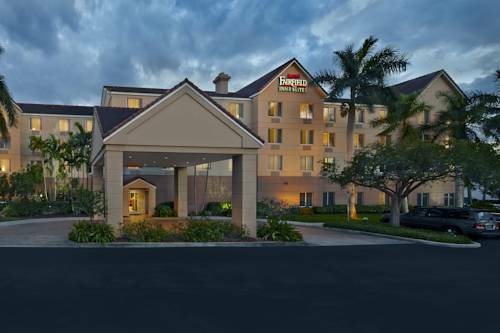 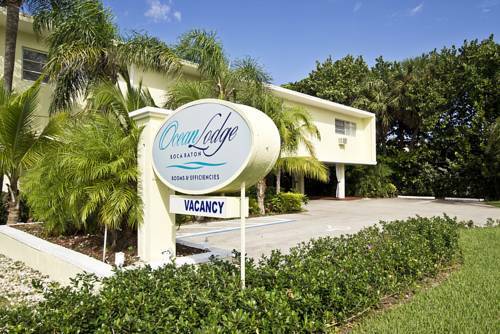 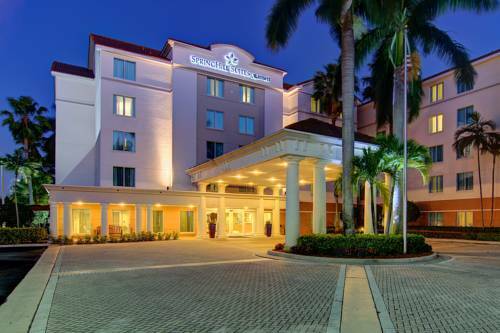 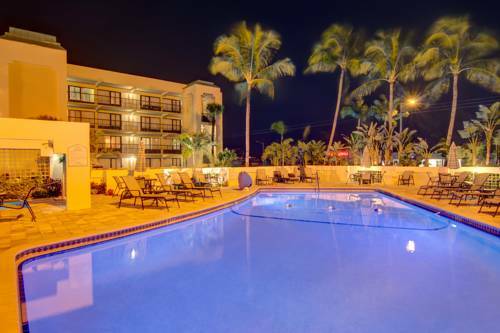 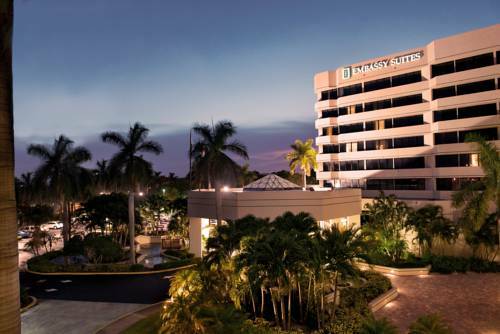 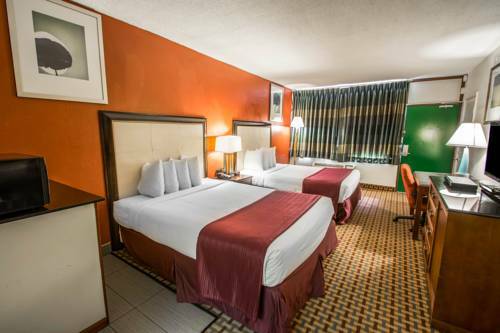 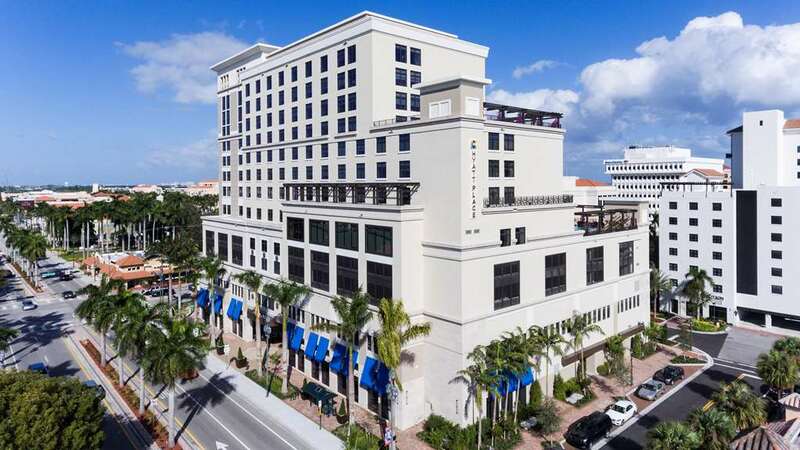 These are some other hotels near Boca Raton Plaza Hotel And Suites, Boca Raton. 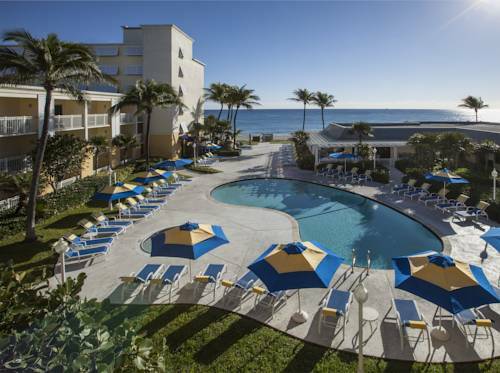 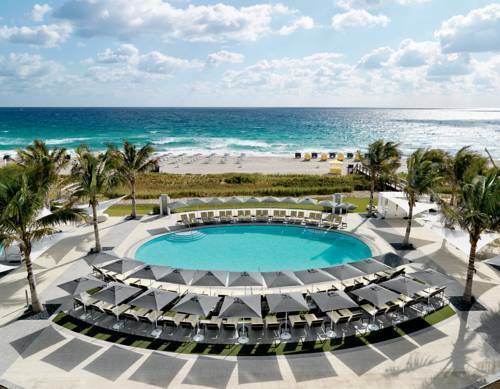 These outdoors activities are available near Boca Raton Plaza Hotel And Suites.